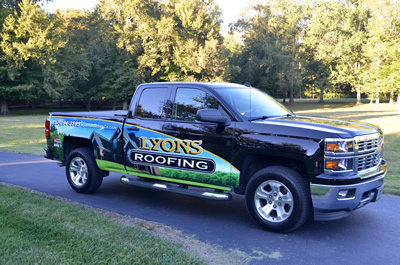 Lyons Roofing Company Has steadily grown over years, becoming one of the most trusted roofing companies in the southern Indiana, Louisville, KY and surrounding areas. Growth like this is not incidental. Lyons Roofing prides itself on great customer service, excellent craftsmanship and one of the industries most trusted warranties all at a fair price. Rest assured, be a new, old or return customer, Lyons Roofing will do everything possible to ensure you have the best experience during the replacement of your home, business or commercial roof. Give us a call today or simply fill out the contact form below and let Lyons Roofing Company help you protect your most valuable asset! We're happy to respond to your questions and inquiries. Please fill out the form below so we can best get back to you.